One series more of our products wins the Balkans market too – because the pleasure is bigger when it is shared. 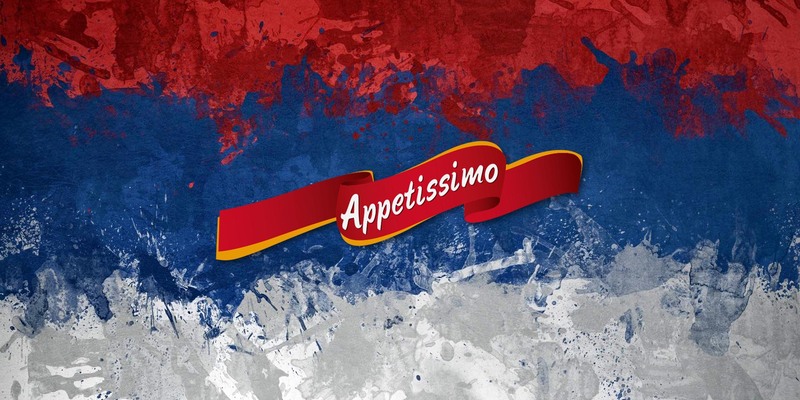 The pleasure we already share with the people from Serbia is our popular program “Appetissimo”, thanks to the collaboration between Zito Leb and the market chain in Serbia “Maxi Delez”. The frozen puff pies with cheese, ham and cheese, spinach, the mini puff pies with pizza filling, hot dog, cheese and pepper and many other products now available to our north neighbors. Apart from the Ohrid’s bagel, now the beauties of Macedonia signed with “Zito Leb” which are offered and sold outside the country, are enriched with “Appetissimo”.